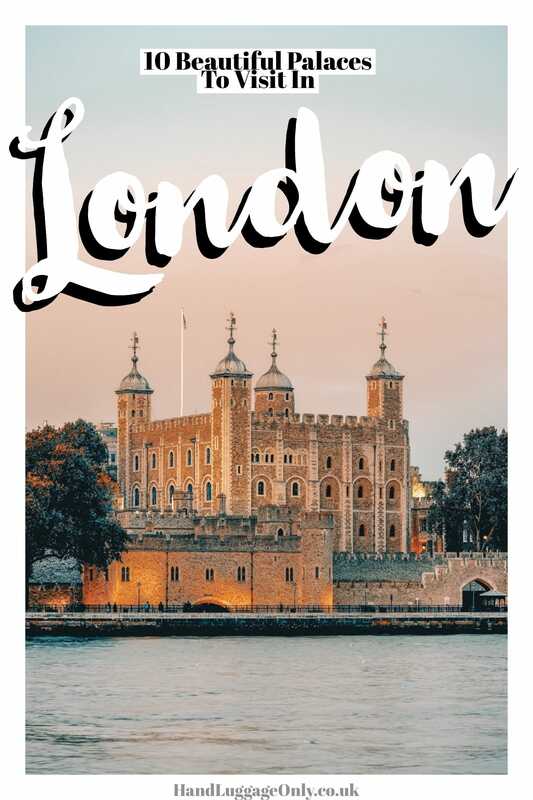 Hands-down, London is one of our favourite cities in all the world… not least because it is home! Now, in my opinion, one of the best things about our city is the amount of history hiding around every corner. The same goes for palaces in London – there’s just so many to explore. 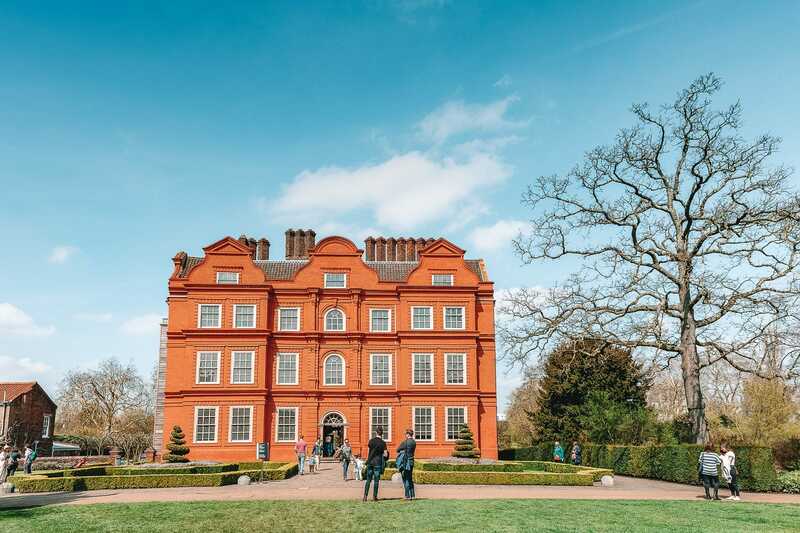 A little less known that some other places in London, Kew Palace is not one to be missed! Perched near the banks of the River Thames, it was the summer home of King George III and it’s easy to see why. Now, Kew Palace was originally much larger than what can be seen today, but you can still see the ‘Dutch House’ element of the palace by walking through Kew Gardens itself. Also, if you fancy a little nose around inside, pop over and visit in the Summer season. It’s one of the few palaces in London that closes in the winter season. 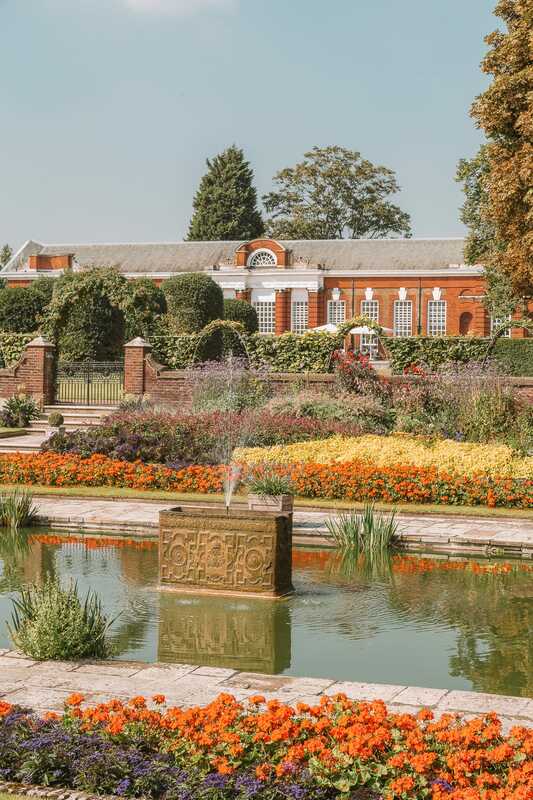 It’s one of the oldest buildings to visit within Kew Gardens and well worth a gander. Truth be told, I’d passed Winchester Places tens of times without ever realising it was a palace! Nestled on the side of Clink Street, it was once the most important palaces in medieval England. Apparently, the palace itself dates back over 700 years and is easily one of the older palaces in London to see. Although in ruins, you can still see the walls of the Great Hall as you walk through Clink Street. 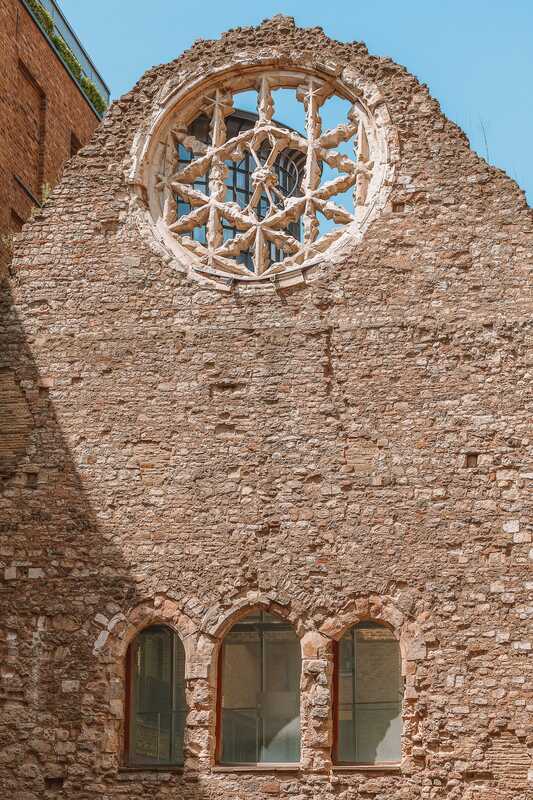 Oh, and keep your eyes peeled for the rose window that’s right on top of the west gable. Winchester Palace is one of those points you’ll spend about 10-minutes seeing as it’s quite small. 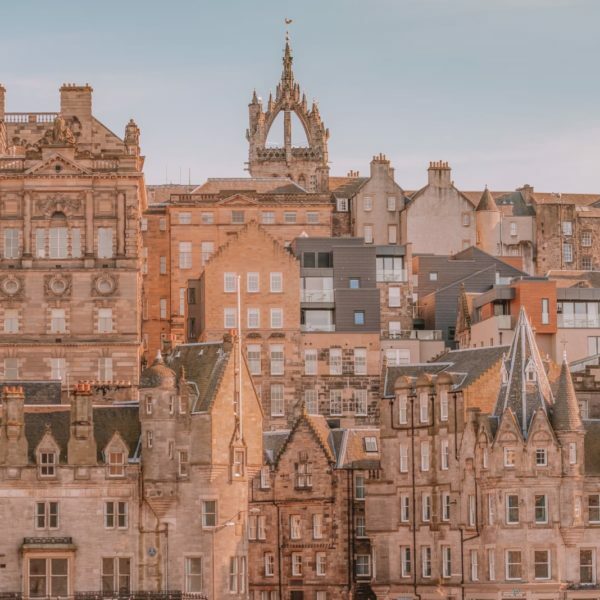 With that in mind, you can easily pair this up with a visit to Borough Market, the Golden Hinde ship and a stroll over from Tower Bridge or The Globe. Possibly one of the most famous palaces in London, Buckingham Palace is the official London residence of the monarch. Perched within Westminster, Buckingham Palace is easy to visit on most days. Take a stroll down the Mall or St. James’s Park or book tickets to head inside and visit the State Rooms. Now, if you do want to head inside, you can buy tickets when it opens to the public for 10 weeks a year. It typically opens from the end of July until the end of September and can be bought here. 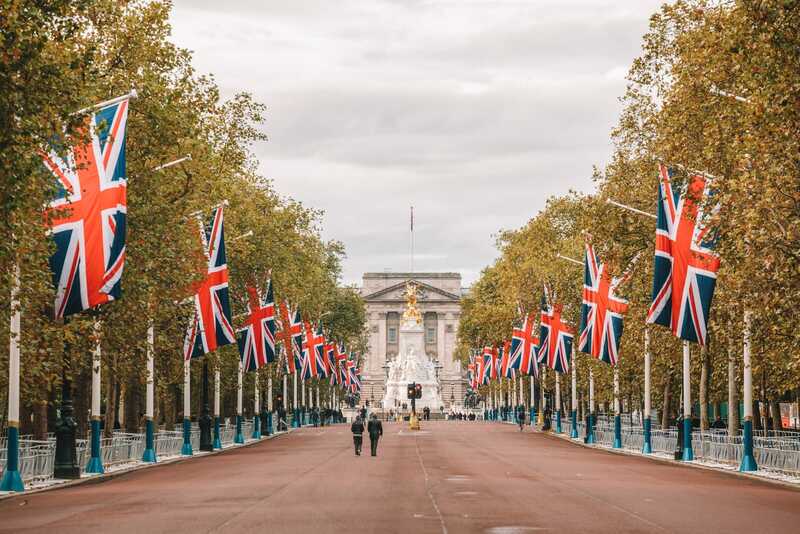 After heading inside, take a wander around Buckingham Palace Gardens (with your ticket) and explore one of the biggest private green spaces in Central London. The palace itself is open most days of the year and hosts a whole heap of events, ghost tours and the most famous maze in the world! 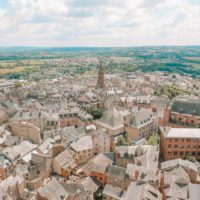 Just make sure to book your tickets online before your visit. 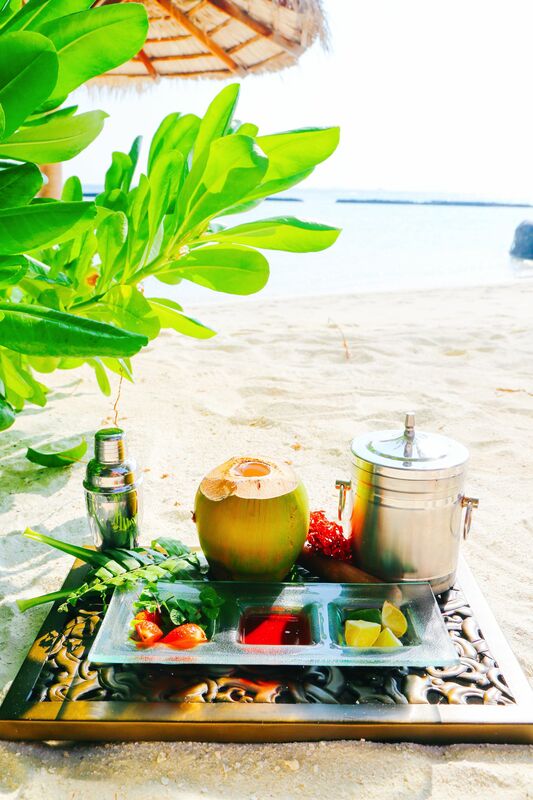 It’s always cheaper to book direct, too. Now, you might not think of the Tower of London as a palace, but it is! 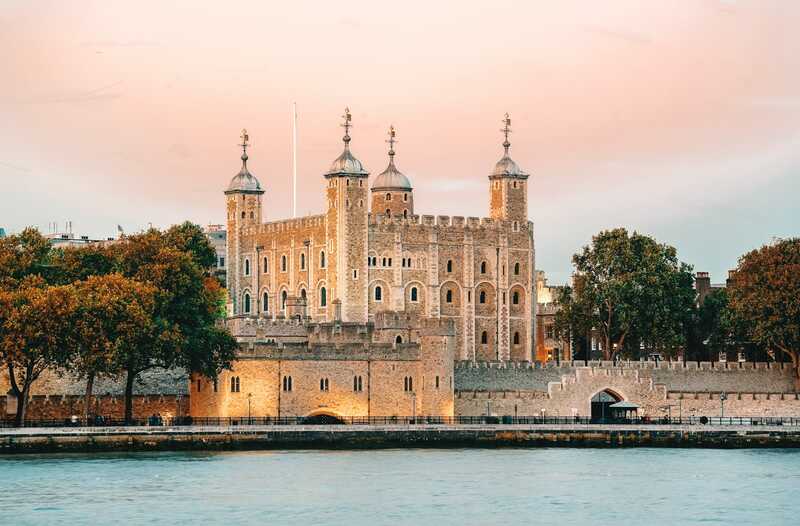 Officially known as Her Majesty’s Royal Palace and Fortress of the Tower of London, it’s home to a long (and sometimes) dark history that can be explored today. Being one of the palaces of London, it wouldn’t be complete without a bit of royal flare, would it? Once inside, make sure to visit the Crown Jewels which are housed within one might walk-in safe. You’ll also see the biggest cut diamond in the world and around 23,000 other gemstones! 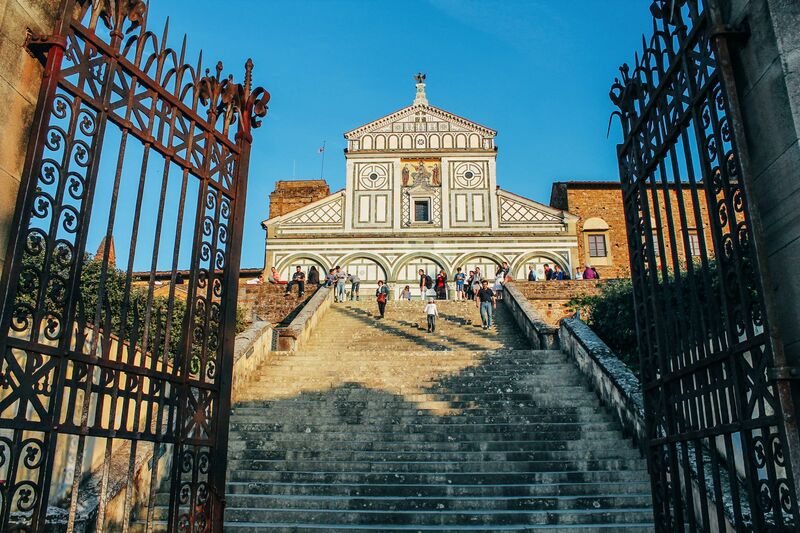 With almost 1,000 years of history, there is so much to see inside. 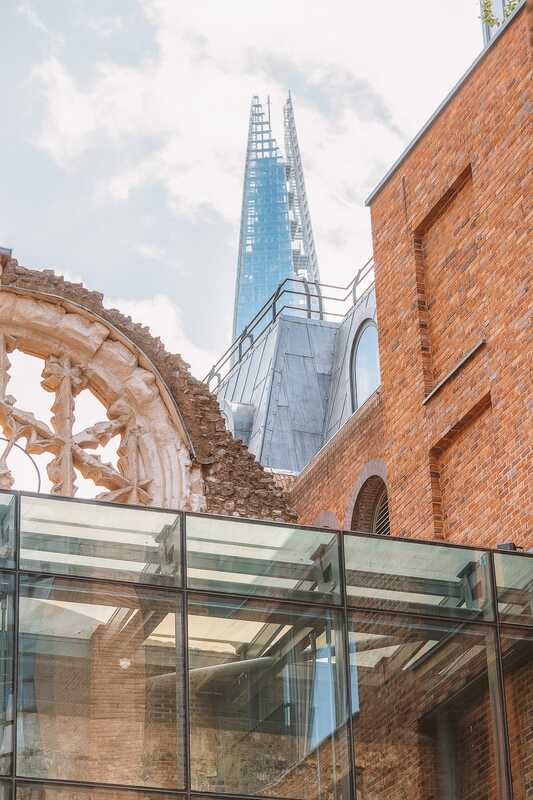 Book your tickets online and also head across to Tower Bridge whilst you’re here (it’s right next door). 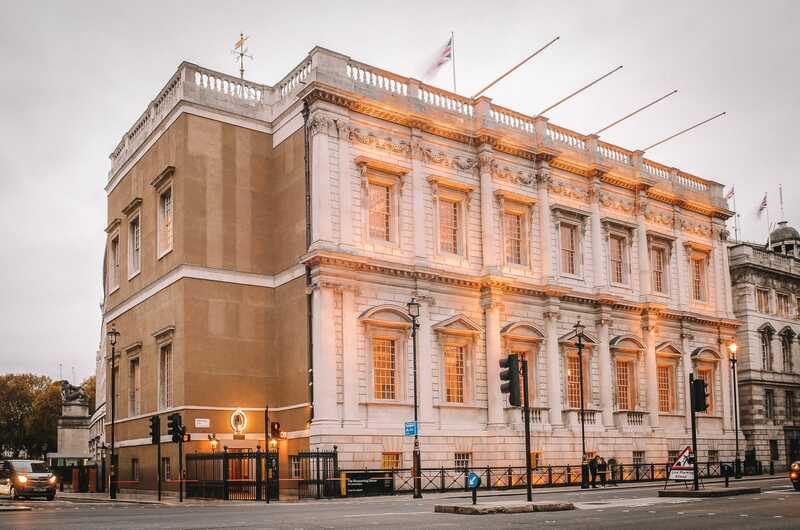 The Banqueting House might not sound like one of the palaces in London, but it’s actually part of the lost palace of Whitehall which was the medieval home of the Archbishop of York. Nowadays, the Banqueting House is all that stands to explore. Once inside, make sure to head right for the main hall and see the nine paintings by Rubens which were installed almost 400 years ago. Apparently, this was also the setting of the royal healing ceremonies too. This was all the rage in the middle-ages when monarchs were said to have the power to heal. 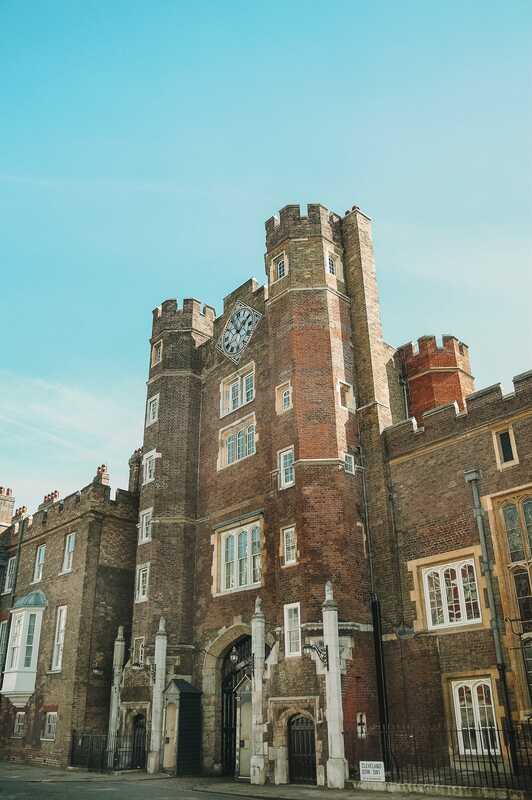 Built in the 18th Century, Clarence House and the adjoining St. James’s Palace is situated a stone’s throw from Buckingham Palace itself. Now, although St. James’s Palace isn’t open to the public, you will be able to visit Clarence House (that adjoins it) in August each year. Now, it’s best to book tickets in advance of your visit on their website. Just remember, you won’t be able to take any pictures inside but you will get time to explore the gardens too. Now, Lambeth Palace is another one of the palaces in London I’d passed so many times and not even realised it was a palace. Perched (just) south of the River, in Lambeth, it is the is the official home of the Archbishop of Canterbury. 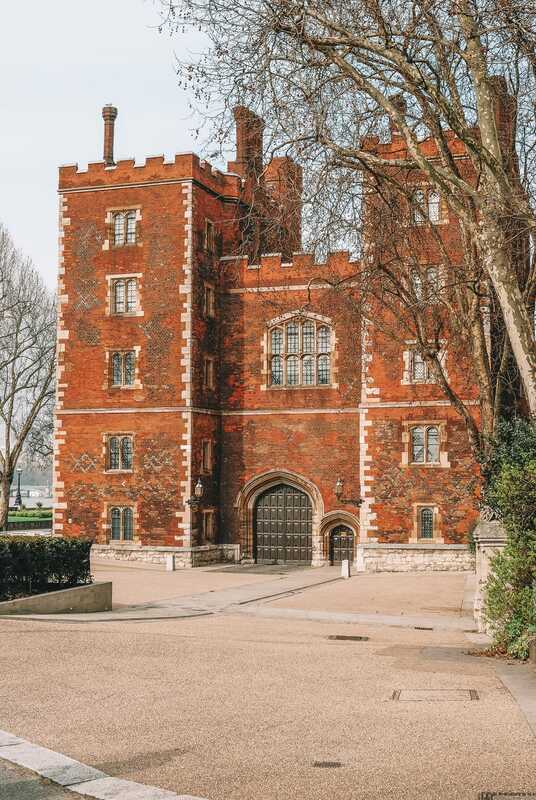 Now, Lambeth Palace isn’t open to the public but there are a few ways you can get to go inside. Tickets are sold intermittently, so check Ticketmaster here for the latest listings. There’s also a Fete (like a small festival) that is always on the last Saturday in June, during this time, you can gain access. It’s called the North Lambeth Parish Fete and runs every year. Alternatively, you can visit during one of the garden ‘open-days’. This is when the palace opens the property once a month in summer. Entry is usually around £5. You can see their open-day dates, here. 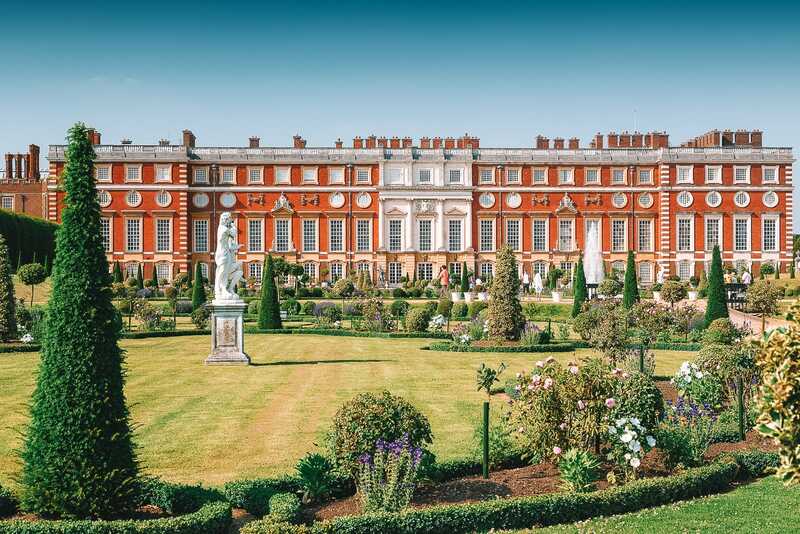 Perched with Kensington and Chelsea area of London, Kensington Palace is one of the prettiest palaces in London to explore. The royal family have been using this as one of their residences in London for almost 300 years. 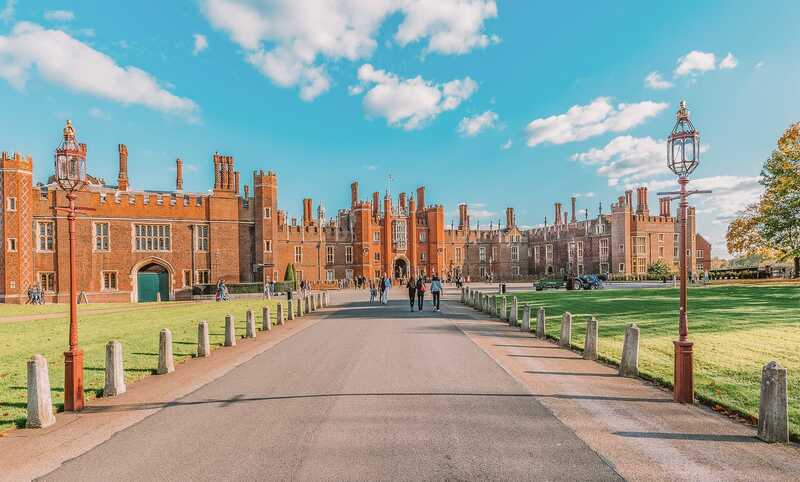 Today, it’s the official home to the Duke and Duchess of Cambridge (Wills & Kate), the Duke and Duchess of Sussex (Harry & Meghan), amongst a few others. This was also the palace where Queen Victoria grew up before moving to Buckingham Palace. 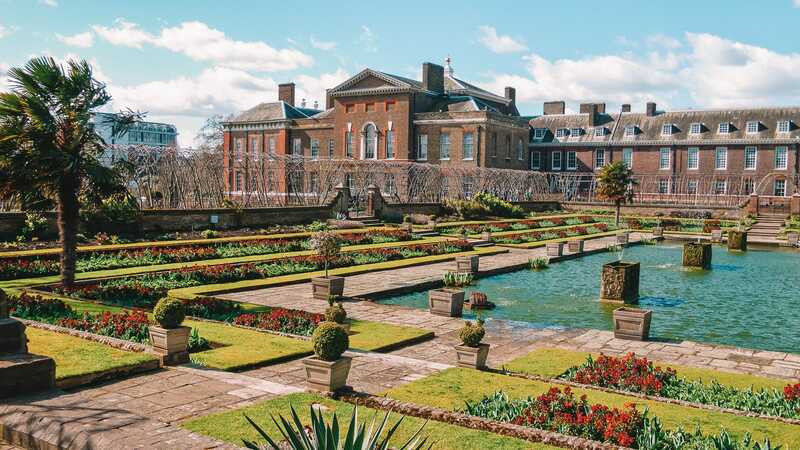 Nowadays, you can visit Kensington Palace on most days by buying your tickets online. The Palace of Westminister isn’t always thought of as one of the palaces in London, but it is. 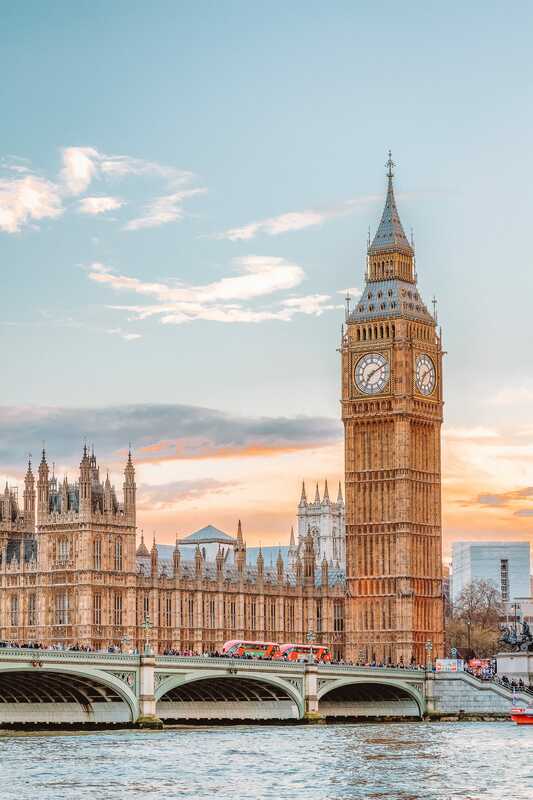 With almost 1,000 years of history, the Palace of Westminster is the beating heart of governance. Now, you can easily view the Palace of Westminster from the outside but it can be a little more tricky to explore inside. That being said, if you are a UK resident you can actually be invited to go inside for free. All you need to do is ask your local Member of Parliament to invite you. This can usually be done by email (and I’ve done it a few times). You can read all about it on the official website here. Just remember it might take up to 6 months to get an invite, so plan ahead. 15 Amazing Secret Spots You Have To See In London!